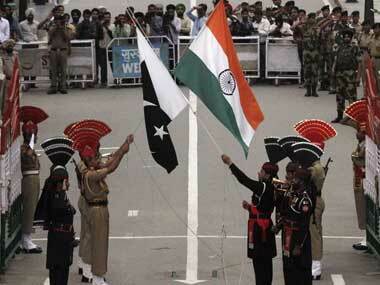 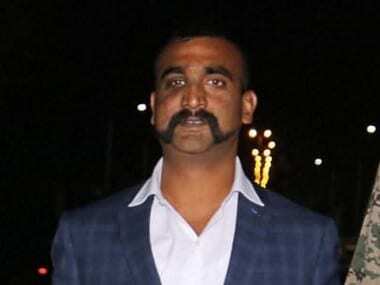 The IAF in a statement said, post his return, fake accounts have been created of the pilot. 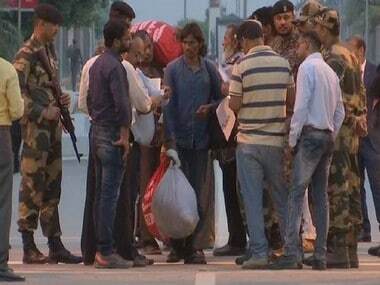 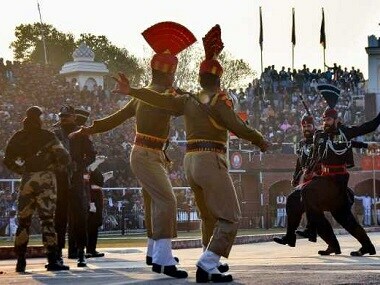 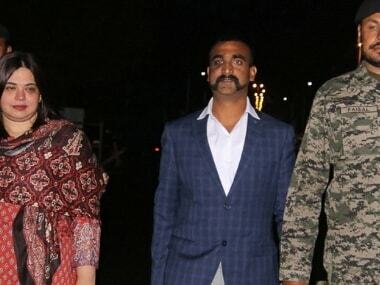 Abhinandan Varthaman arrived in the national capital on an IAF flight around 11:45 pm Friday, nearly two-and-half hours after he crossed over to India. 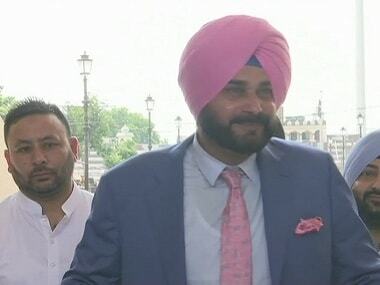 Punjab minister and former cricketer Navjot Sidhu on Friday announced that he is going to attend Pakistan's Prime Minister-in-waiting Imran Khan's swearing-in ceremony as a "goodwill ambassador".